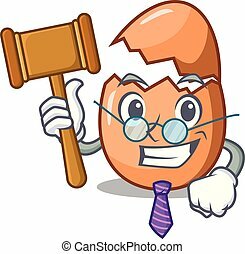 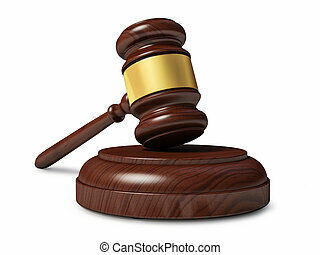 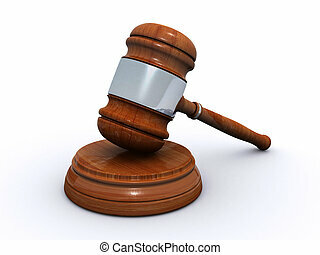 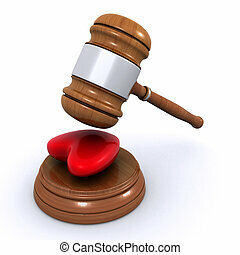 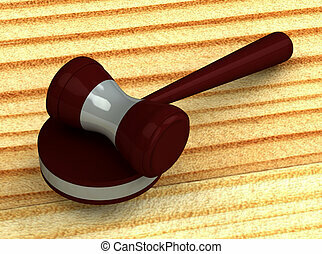 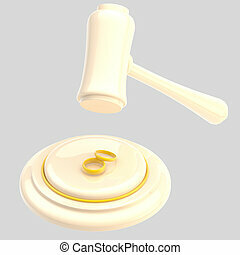 Divorce under the judge gavel isolated. 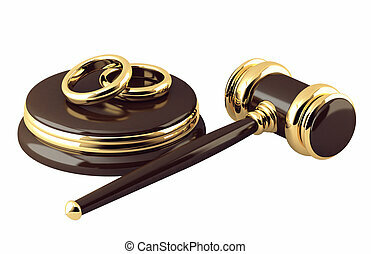 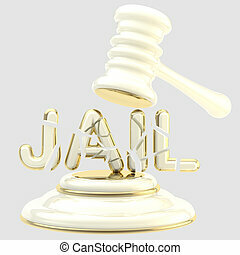 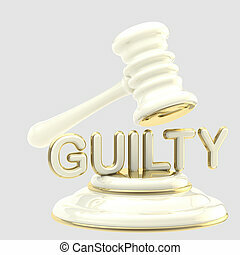 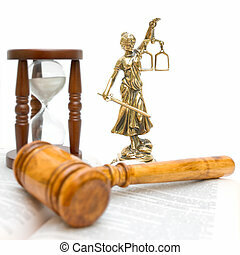 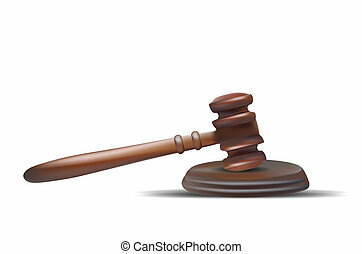 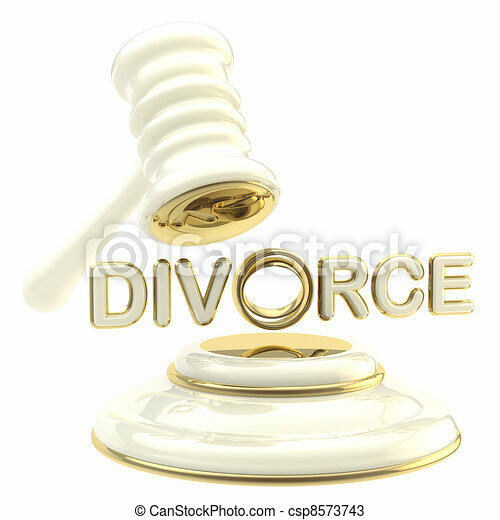 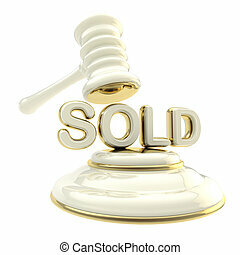 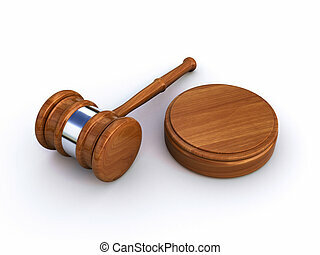 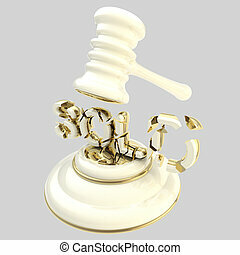 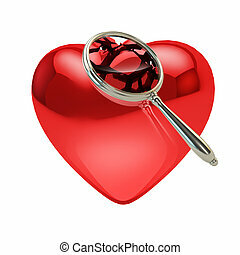 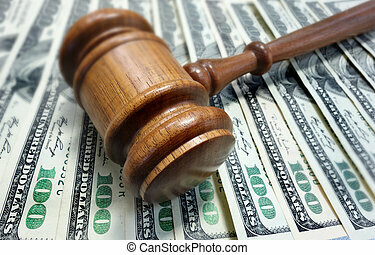 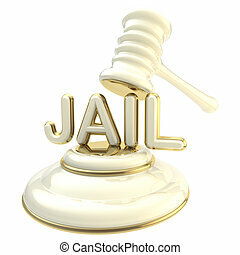 Divorce and break-up conception: word "divorce" under glossy white and golden judge gavel isolated. 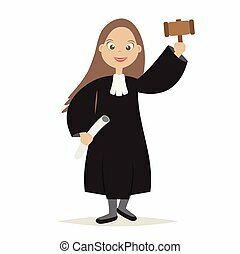 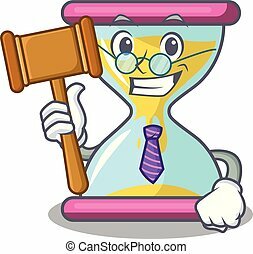 Cute The Judge Cartoon Women Character with Hold the hammer for Judge and Justice,vector,illustration. 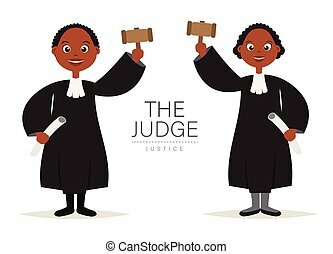 The Judge Cartoon,Dark Skinned People,with Hold the hammer for Judge and Justice,vector,illustration.